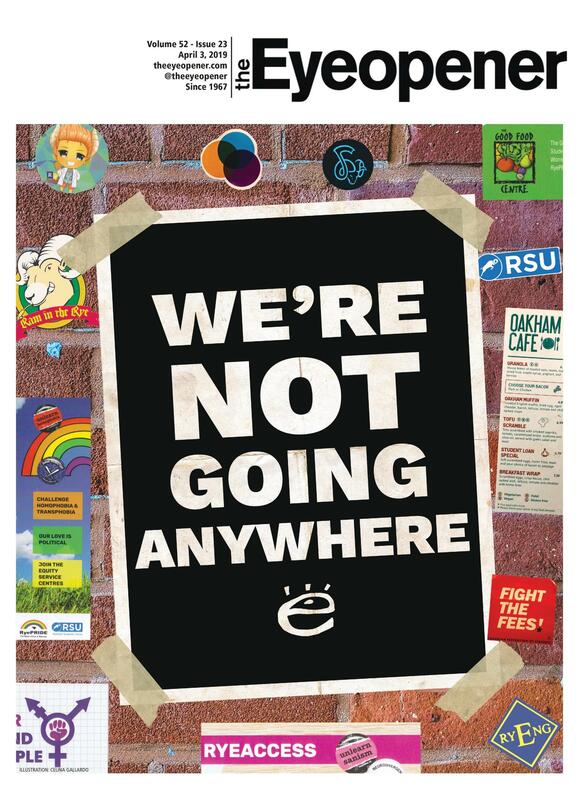 In 2011, then-Ryerson president Sheldon Levy said the approximately $250,000 needed to restore and mount the sign on Ryerson’s Student Learning Centre (SLC)—its originally intended home—could be better spent elsewhere. It cost more than triple to install it where it is now. The department said it’s satisfied with the final pricetag, which they felt was reasonable. 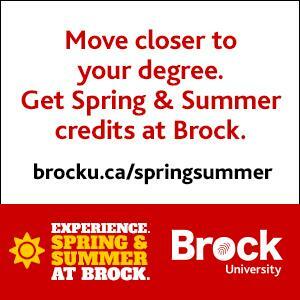 The time delay meant the university had to keep the sign in storage at a monthly cost of $500. The sign was renovated to adapt it for display atop the building’s roof. It’s perforated so wind can pass through it. “We made the commitment to honour the legacy of [the sign’s original owner] Sam Sniderman and the role the family played in Toronto’s history,” he added. That commitment included budgeting for the restoration and re-installation about a decade ago. 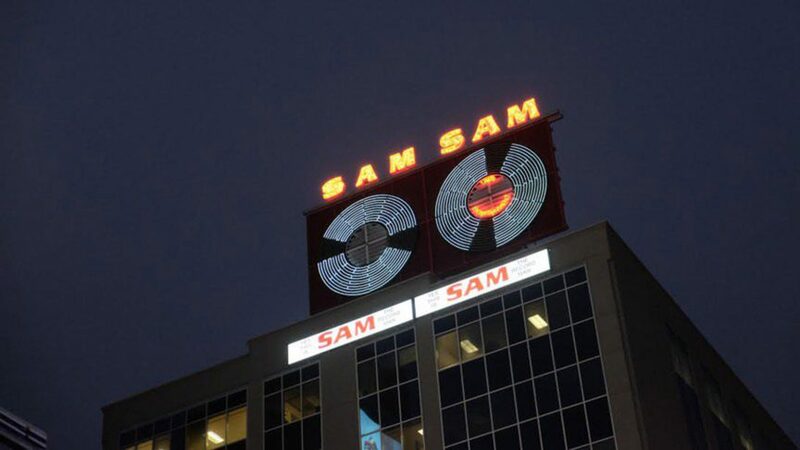 The Sam sign used to be fixed to Sniderman’s Sam the Record Man music store at Yonge and Gould streets. The store closed in 2007 and was designated a heritage site by the city. In 2008, Ryerson purchased the building under the condition it would protect and restore the sign. The university demolished the store and built the SLC in its place. The sign, which Ryerson installed in the fall and re-lit on Jan. 10, was originally to be placed on the SLC, but Ryerson later decided against it. The Eye previously reported Ryerson worried the sign would be too difficult to install there and the energy it required to run did not fit with the city’s sustainability plans for Yonge. The City of Toronto suggested the Public Health building be its home in 2014 and construction began in 2017. Sign-making company Sunset Neon completed the project.